Find information and research on Victoria's tourism industry as well as tools and support to help you start and grow your tourism business in Victoria. Value of Victoria's tourism industry Victoria's tourism industry is a significant economic driver and continues to grow from strength to strength. Preparing your business for bushfire Learn how to prepare a tailored bushfire response and emergency plan to minimise the risks to yourself, your staff and your business. Victoria's Tourism, Events & Visitor Economy research unit Explore a range of research and statistics relating to tourism in Victoria. 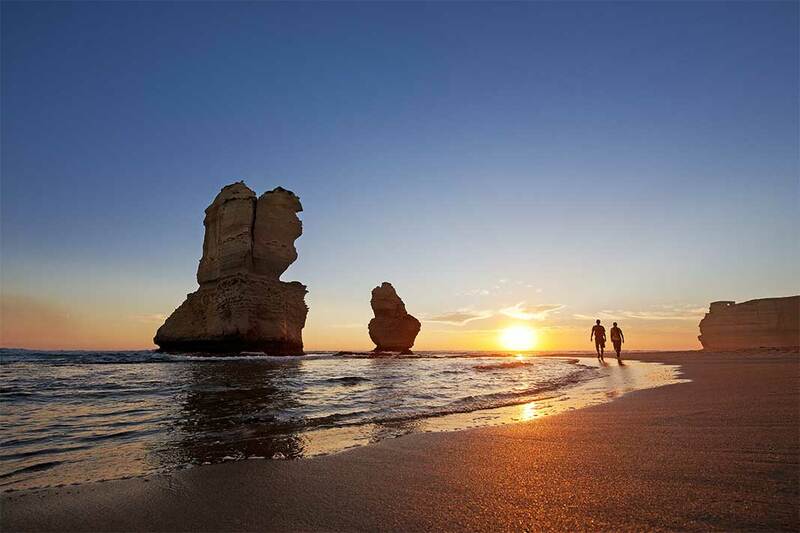 Visit Victoria Victoria's tourism and events company, responsible for attracting sporting, cultural and business events, and marketing to visitors within the state, across Australia and around the world.